Good afternoon, friends! 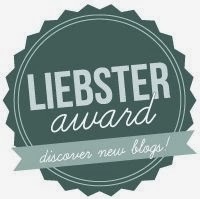 Today’s review is a lip product from Estée Lauder, that you may have seen a sneak peek of in my Estée Lauder Fall/Winter 2015 Preview post. Click through for product details, swatches, and a review of the new Estée Lauder Pure Color Envy Liquid Lip Potion*. 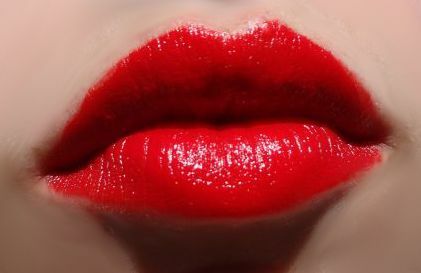 Fluid Color – Rich color impact gives lips a visibly fuller, more voluminous, curvaceous look. 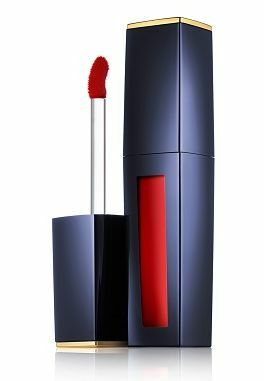 Features long-wearing properties that maintain color richness and wear for up to 8 hours, lips remain soft throughout the entire day. lips’ ability to attract, capture and seal-in continuous hydration. Oil, Jojoba Oil and Sunflower Oil. Here’s a picture I took at the preview event of a couple Estée Lauder Pure Color Envy Liquid Lip Potions. I definitely think that ‘True Liar’ is a ‘Shawna colour’ – very fall appropriate. 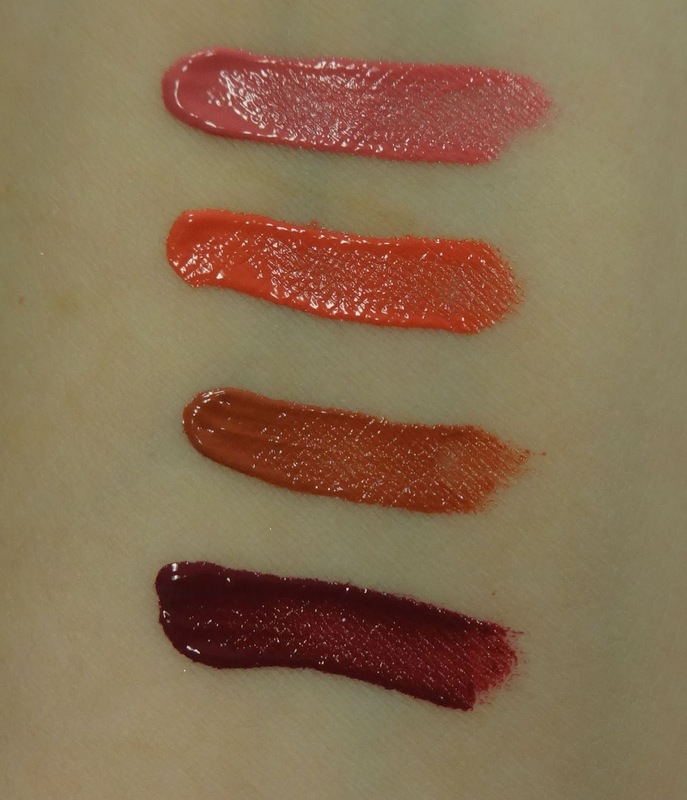 Top to Bottom: Pierced Petal, Wicked Sweet, Not So Innocent, True Liar. moments. 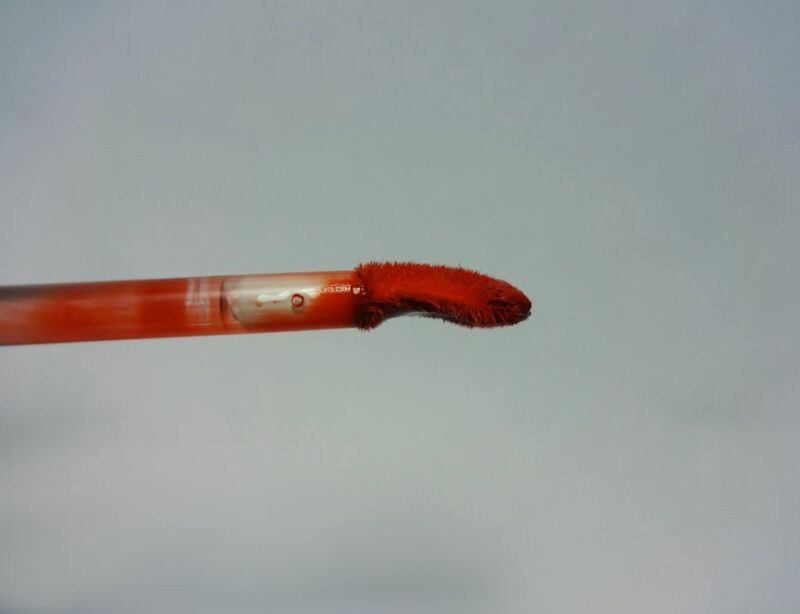 The curved tip was especially helpful when applying on my top lip, because it really hugged my lips, and made for an easy application below my cupid’s bow (which is the area that I usually have the most trouble with, as far as colouring inside the lines). 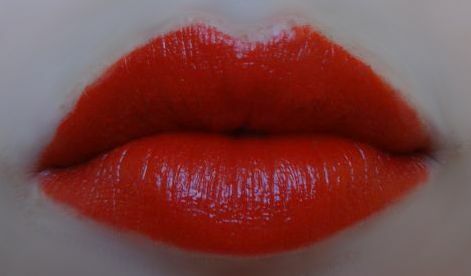 ‘Lethal Red’ is a very pigmented red, with a slight orange undertone. When I use liquid lipsticks, I like to apply a thin layer first, let it set, then apply a slightly thicker second layer – this method worked well with the Pure Color Envy Liquid Lip Potion. Estée Lauder Pure Color Envy Liquid Lip Potion in ‘Lethal Red’ indoors. 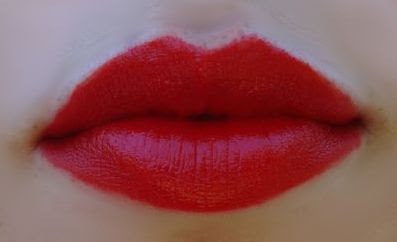 Estée Lauder Pure Color Envy Liquid Lip Potion in ‘Lethal Red’ outdoors in the shade. Estée Lauder Pure Color Envy Liquid Lip Potion in ‘Lethal Red’ outdoors in the sunlight. The formula appears a bit thick on the wand, but thins out on the lips, to apply evenly. 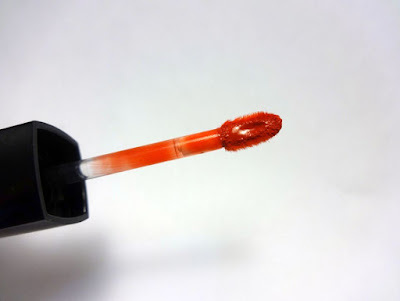 I could really feel the oils in formula, and it made for a very comfortable wearing experience – my lips have never felt so moisturized, when wearing a liquid lipstick. The liquid lip potion also showed no sign of feathering outside of my lip line. The one thing that I did not like about this product was that it transferred onto my teeth. Three times. In a 30 minute span. While sitting and doing computer work. 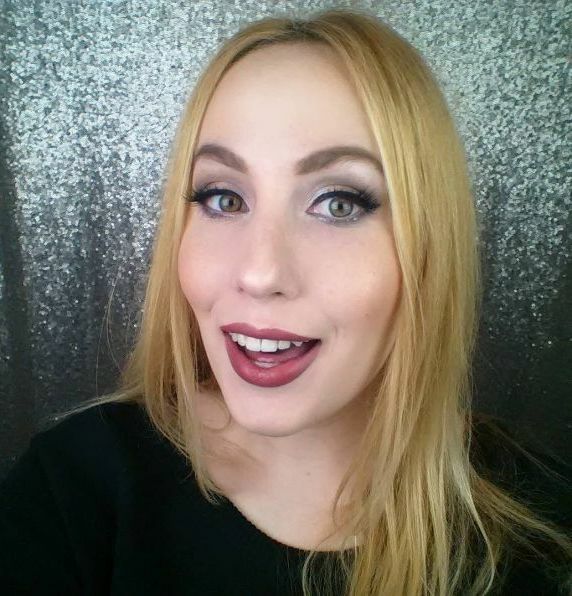 As much as the liquid lip potion doesn’t transfer outside of my lip lines, it smeared all over my teeth several times, so if you are wearing this product, you might want to carry a mirror, and monitor your teeth – especially if you are wearing it for a night out, as I imagine it might transfer even more if you are talking/moving your lips a lot. In addition, this product did transfer, when drinking from a glass, so you might want to stick to straws, when wearing this. NEW Pure Color Envy Liquid Lip Potion will be available at Hudson’s Bay, Sephora and Nordstrom Estée Lauder counters nationwide and www.EsteeLauder.ca beginning September 2015.